If you have recently been diagnosed with COPD, it is important to find out about the various ways that the disease progresses if you are to fight effectively. Below you will find information about the four stages of developing COPD. You can see here the how the stages for COPD are determined, here we have discussed the standards for describing the stages of COPD. This is the point where most people who have developed COPD will be aware of their symptoms and seek professional help. It is easier to diagnose COPD in this stage, but also it is more severe than the previous stage. Also known as terminal COPD, In Stage 4, the circumstances became so severe that the sufferers live effectively with 30% or less normal lung function. COPD is the condition or disease when the patient’s experience obstruction of airways. 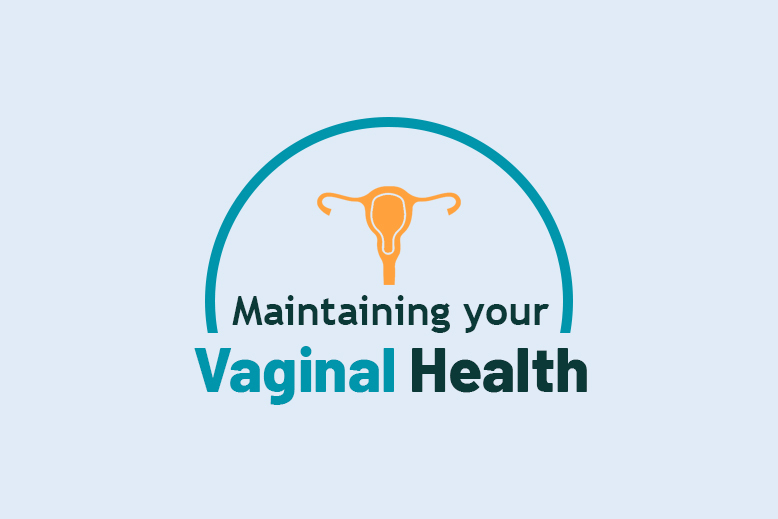 This results to difficulty in breathing along with other symptoms which come with this disease. This is a chronic disease which does not have any cure but awareness is must for every one. 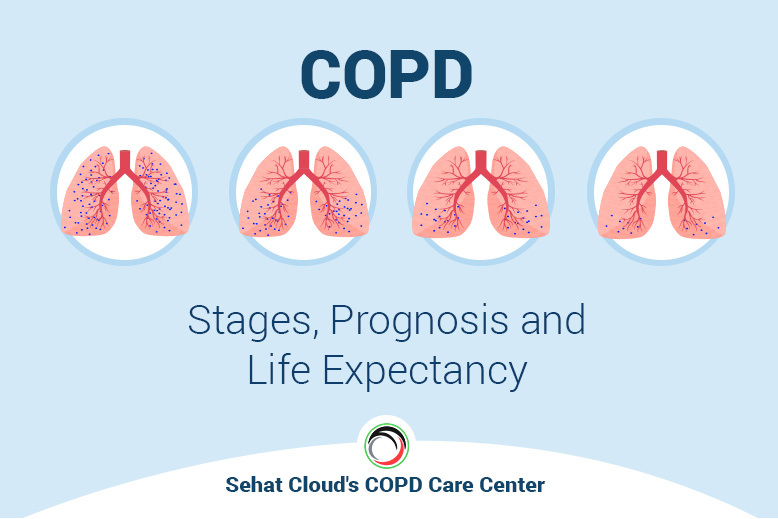 Share this article among your family and friends and help Sehat Cloud in spreading awareness for COPD.